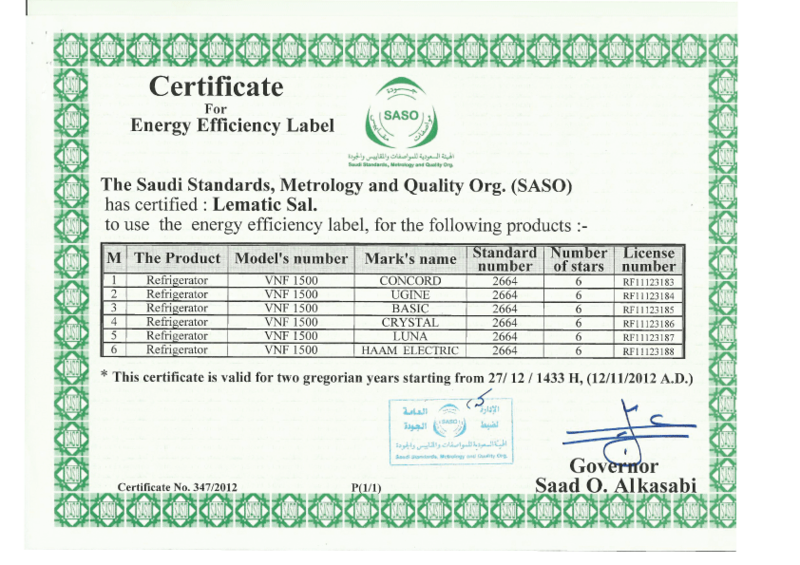 We exhibit in nearly all major home appliance exhibitions. Visit us at your nearest expo and see the exciting new developments at Lematic. 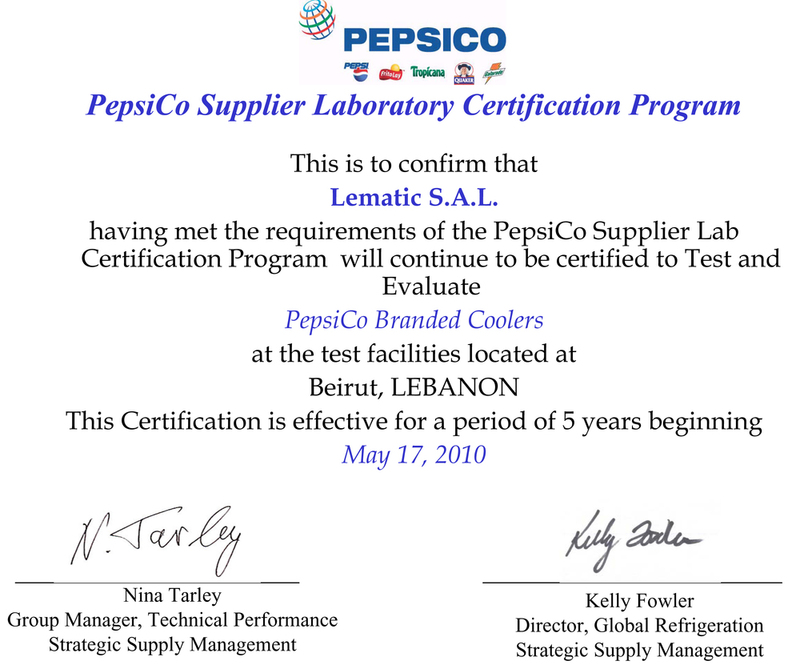 The Lematic Group is one of the largest OEM private labeling companies in the Middle East.